We are always very proud to remember the fallen on November 11th each year. 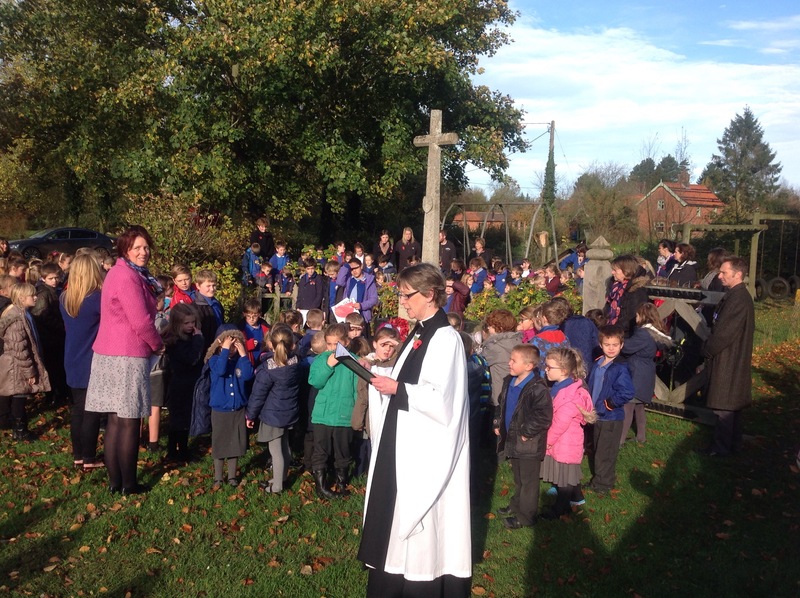 As a school we go together to All Saints Church, Stibbard and hold a short service led by Rev Sally and Year 6. We then quietly walk to The War Memorial where we all listen to poetry, the names of the Stibbard men killed in action and say prayers as well as remembering to stay silent for two minutes at 11am. 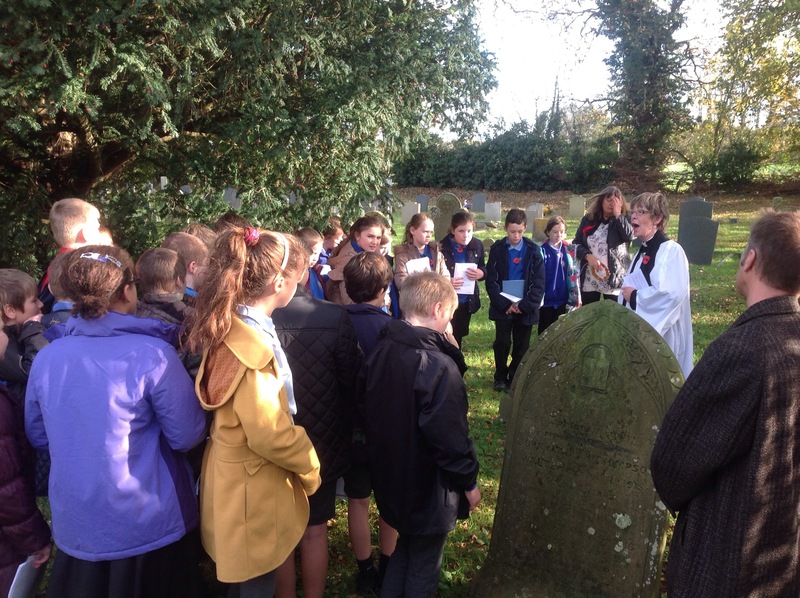 Year 6 then gather around the grave of John Thompson. 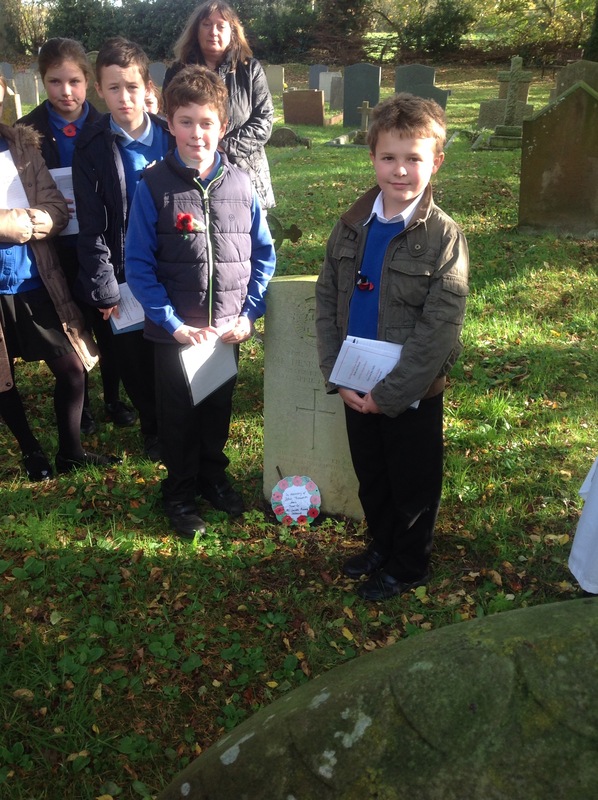 Daniel and Max who both live in the village placed one of our wreaths at his grave. 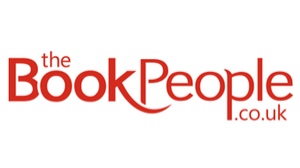 Thank you for giving the children an opportunity to mark the day in this way. 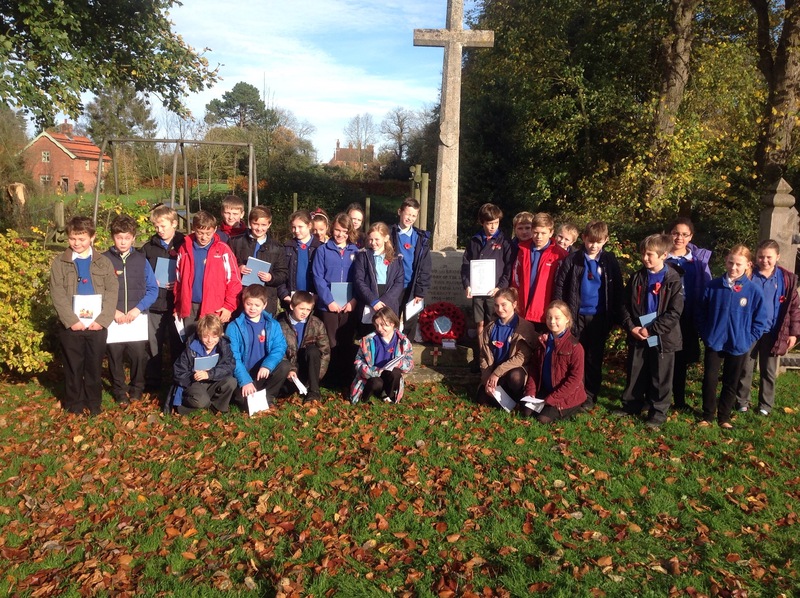 It is so very important that future, younger generations are involved in Remembrance Services like this. 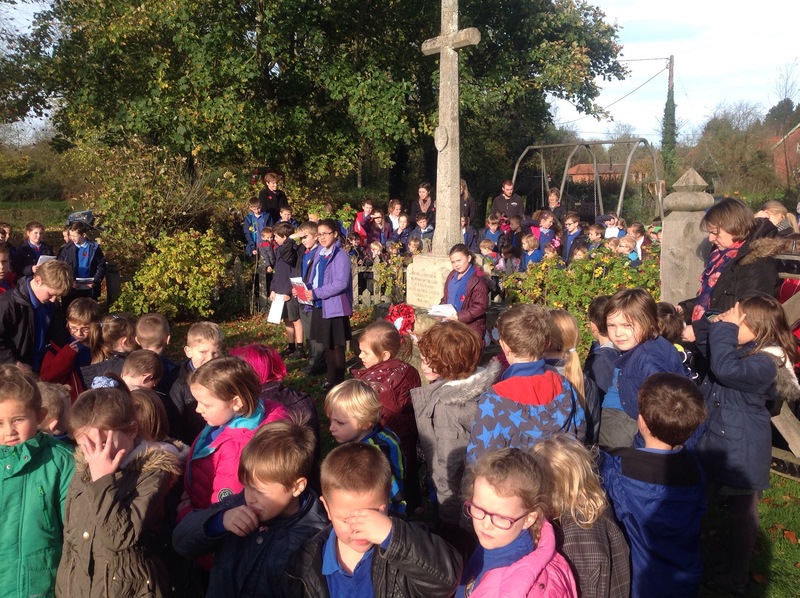 It was impressive to see a whole school paying respect on Armistice Day, again another example of what makes Stibbard special. As a parent I was proud to be able to see it. Thank you to all the pupils who read so well in blustery conditions.